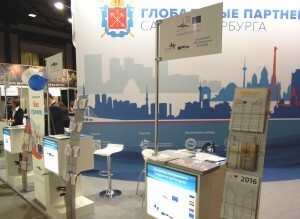 On 21-23 September 2016, Estonia-Latvia-Russia CBC Programme within ENPI 2007-2013, Estonia-Russia CBC Programme 2014-2020 and Latvia-Russia CBC Programme 2014-2020 took part in St. Petersburg International Innovation Forum 2016. The Forum aimed to become the cooperation platform between “traditional” industrial enterprises, academic community and government bodies on one side, and “new age economy” innovation, engineering, research and development sector on the other side. All three Programmes have seamlessly integrated into the Forum outline sharing common values of SME development, achievement of tangible results in environmental protection, multiplication of best practice in local governance sector, and supporting innovations in the bordering regions. 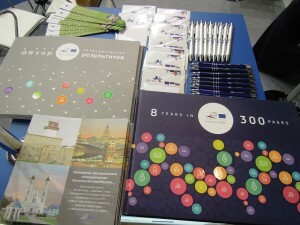 While the Estonia-Latvia-Russia CBC Programme demonstrated achieved project results and served inspiration to potential applicants, the Estonia-Russia and Latvia-Russia CBC Programmes 2014-2020 have been widely promoted to stakeholders. 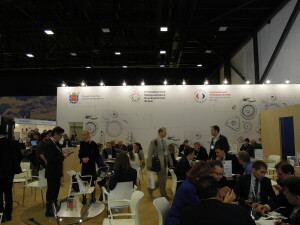 The Programmes gained strong interest from the environmental protection and energy effectiveness sector, municipal authorities of the North-West of Russia, and the representatives of the innovation cluster. 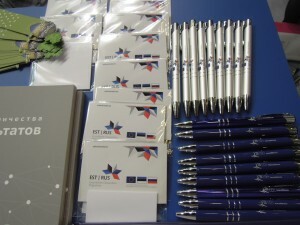 The eligible territories of the new bilateral Programmes were recognized to be the promising field for cooperation.